Store, streamline and share all your evidence and Axon device data in our cloud-based system. Secure and scalable. But still cost-effective. Every day, new technology merges with old systems. More data flows in. And agencies (and their servers) are overwhelmed. You’re collecting more data than ever – and Evidence.com can help you make the most of it. Our robust, cloud-based system stores all your data – from body-worn cameras to audio records – while streamlining data management and sharing. Feel confident with Evidence.com's simplified, comprehensive evidence management system. Upload content in any file format, from any device. Automatically upload content from Axon devices and hard drives. Keep information organised and tag it with the correct metadata. Find evidence quickly with simple search features. Grant access to people, like prosecutors, or share content with a secure link. 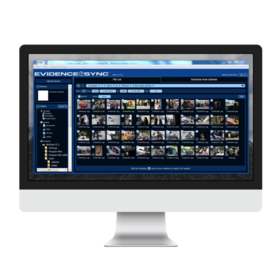 Video evidence can be invaluable—but only if you're confident that it can be easily logged and found. By using Axon's Auto-Tagging Data Services, you can automate the process of tagging videos with complete, correct metadata. Download the auto-tagging brochure for more information. Manage all types of data, including body-worn video, in-car video, interview room video, CCTV, photographs, audio, documents and more. 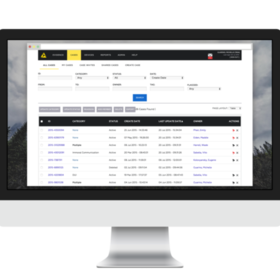 Prove chain of custody on evidence and review actions taken by users across Evidence.com. Increase user compliance while saving time and money with automatic metadata tagging and automated retention schedules based on your CAD/RMS. 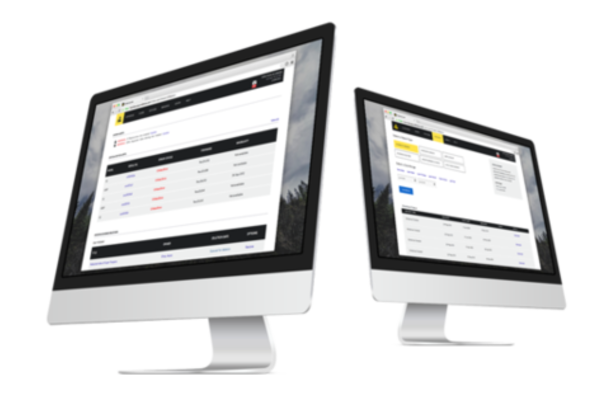 Seamlessly share evidence using the industry's only scalable solution for prosecutors. Manage large deployments with Active Directory integration, operational group permissions and enterprise-level reporting. Ready to move your agency to the cloud? Fill out the form at right to contact our sales team, or view our purchasing options to see which solution is right for you. Alternatively, you can use the buttons below to sign up for a FREE Evidence.com Lite account to use with your TASER Smart Weapons, or for a Prosecutor account so you can efficiently work with your local agencies. Evidence Sync is a desktop-based application that enables you to manage evidence from one location and access it at any time, from anywhere.